*24 MONTH PRICES ALSO AVAILABLE UPON REQUEST. 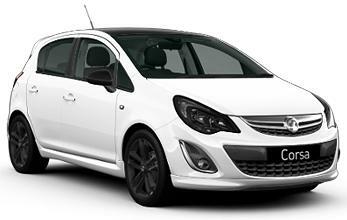 Special Offers Terms: Vauxhall Corsa Limited Edition rates are based on business contract hire or personal car leasing over 48 / 36 Months. Leasing pricing advertised includes delivery of your car which comes with a 4 Year Warranty. 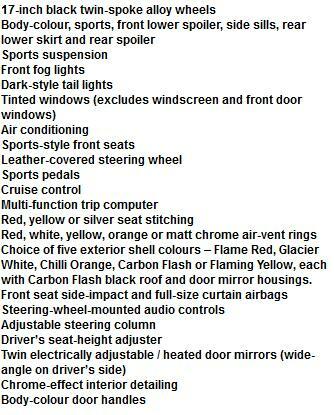 The price includes car tax throughout the contract and the vehicle is collected at contract end. We can add additional maintenance packages to the lease contract to include servicing and replacement tyre costs to the contract.